These started off as healthy breakfast burritos, following the recipe in America’s Test Kitchen healthy book. 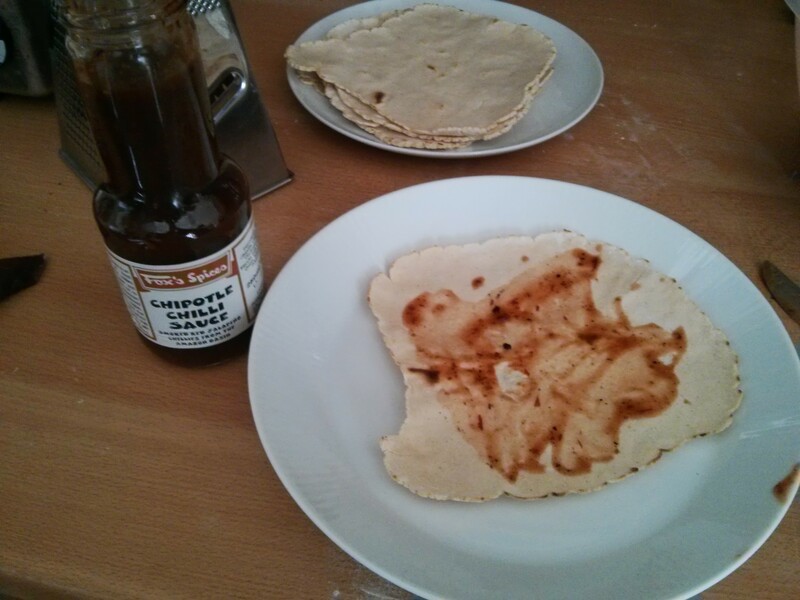 However as I’d finally got my hands on some masa harina, I decided to make corn tortillas instead of wheat ones. 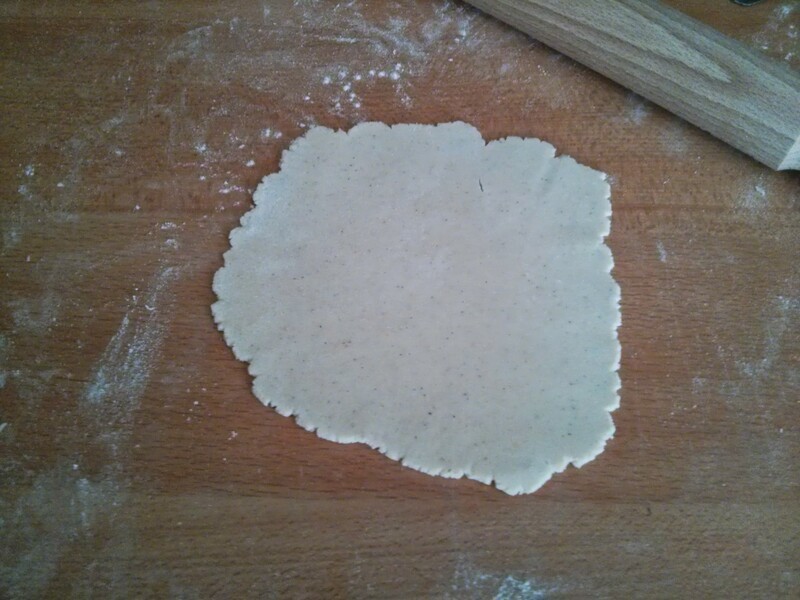 Turns out if you want a soft rollable tortilla, you want the gluten of wheat. The corn ones crisp up nicely and are great for taco shells, but not burritos. So it turned into tortillas stacks! 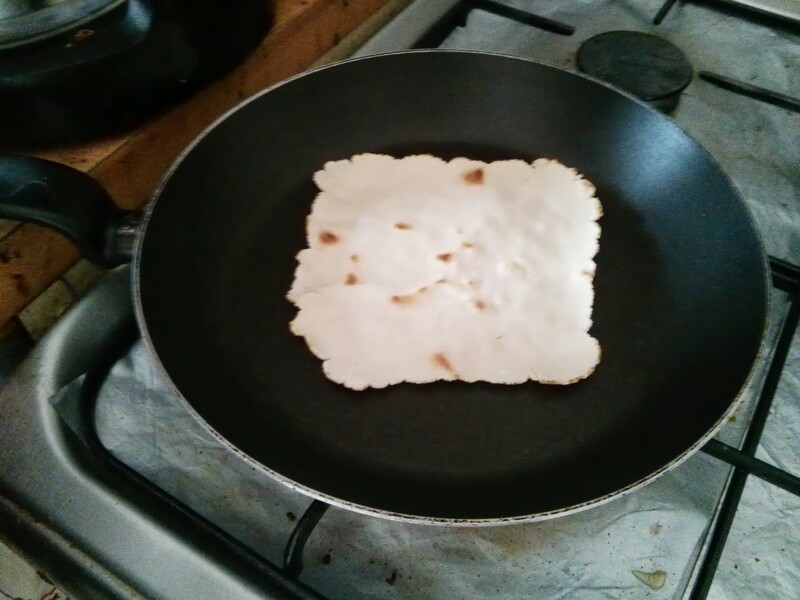 Firstly we made the tortillas. I made the mistake of trying to follow this BBC recipe. It’s terrible. Not enough water (most recipes are nearly equal flour and water), and we ended up making 8 tortillas from it… not the 24 it’s supposed to make! 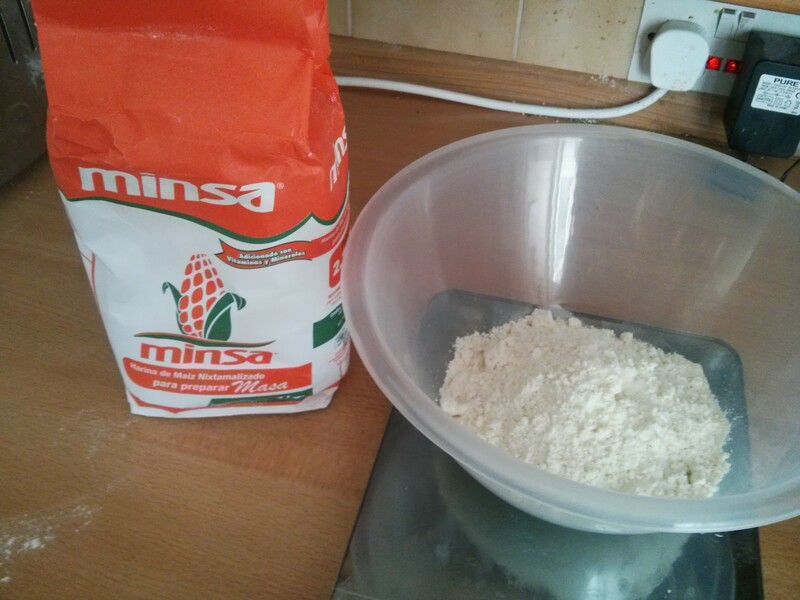 Anyway… starts with mixing masa harina with salt and water. 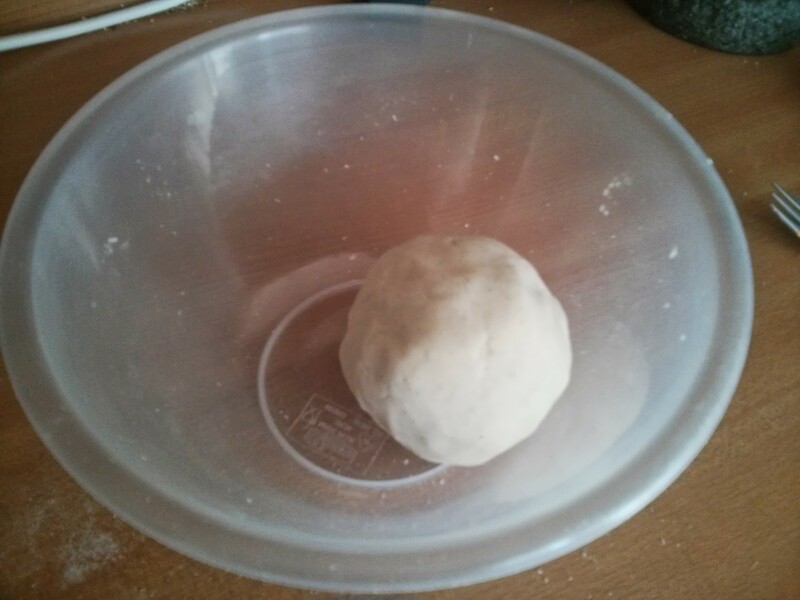 This gets mixed up and kneaded briefly (no gluten so no long kneading) into a ball. This goes into the fridge for 15 mins before splitting into balls and rolling out. This is hard… You’re supposed to use a press for this, and I can see why! I tried using my indian rolling pin that works so well for flour tortillas, but that failed with the edges splitting way too much, so I resorted to a regular small wooden rolling pin. These then get fried in a dry non-stick pan. 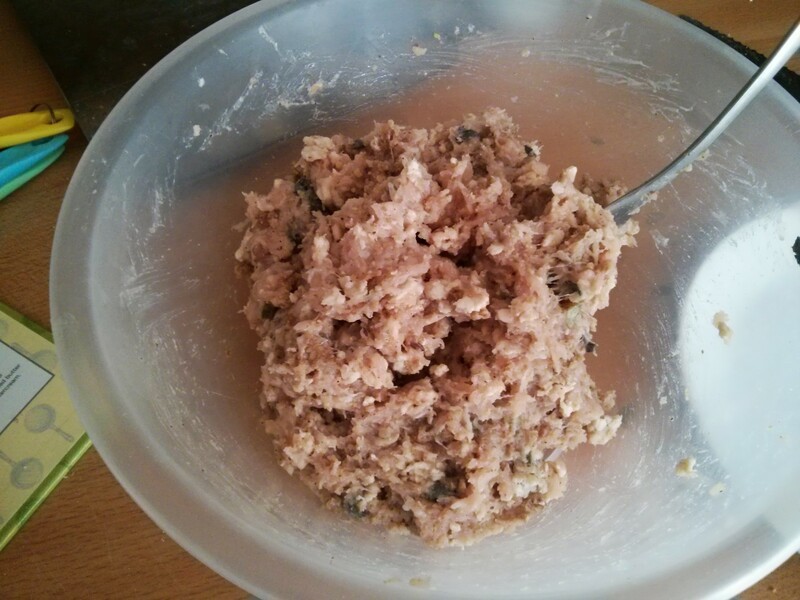 Then we made our own lean breakfast sausage. 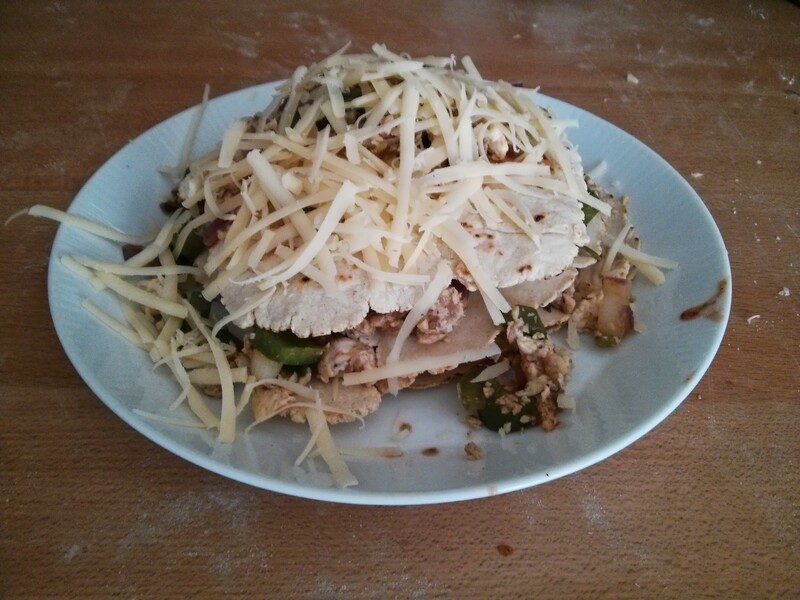 It’s lean turkey mince with sage, buttermilk, rye bread crumb, maple syrup, garlic, cayenne pepper, and seasoning. This then gets fried up with some veg, and separately some eggs gets scrambled. The eggs and sausage mix then get mixed together, and we started stacking up the tortillas with come chipotle sauce. We topped with cheese and served! It was really nice. You can really taste the corn in the tortillas which goes really well with the mexican spices. It was a little dry, as this was meant to be a wrapped up burrito, so it could have done with a salsa or something. 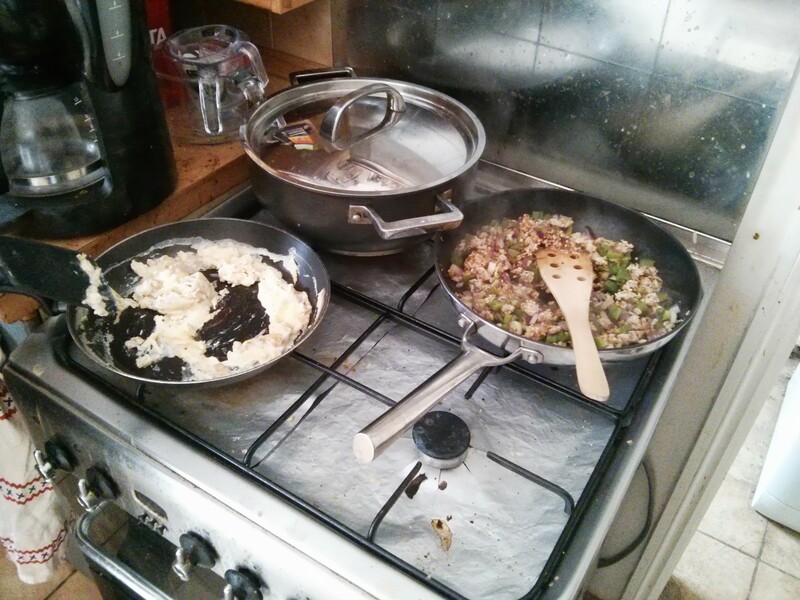 However it was still an excellent breakfast (well… brunch by the time we’d made tortillas, sausage and so on! ).